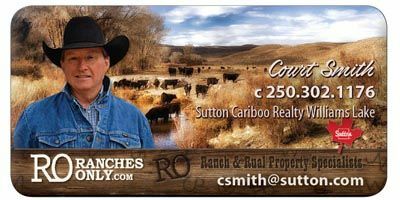 BC Livestock Producers Co-operative Association is a rancher owned and rancher operated livestock co-operative that was incorporated in 1943. 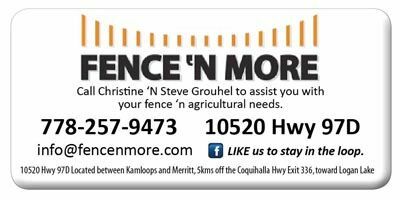 BC Livestock operates four stockyards, which are located in Kamloops, Williams Lake, Okanagan Falls and Vanderhoof. 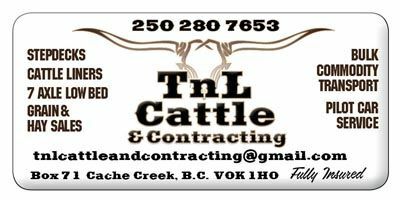 BC Livestock holds live auctions weekly along with specialty bull, horse and onsite equipment auctions. 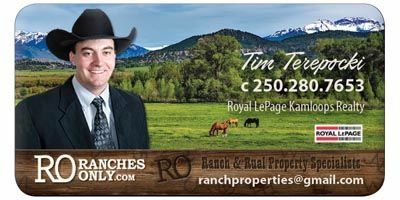 We offer Video Sale Lots in all four of our locations across BC and electronic sales, known as TEAM, are held weekly in partnership with Calgary Stockyards. 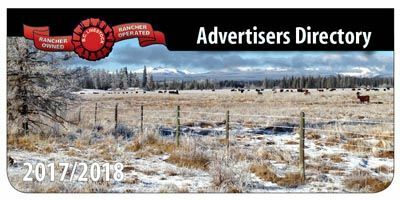 BC Livestock offers cattle financing through our proven Panorama Feeder Finance Program, and offers competitive rates and options to suit any size operation. 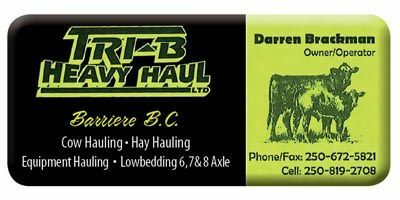 We carry a full line of quality Livestock Handling Equipment and Animal Health Products.Contact us today to discuss how we can help you market your livestock and maximize your profits. 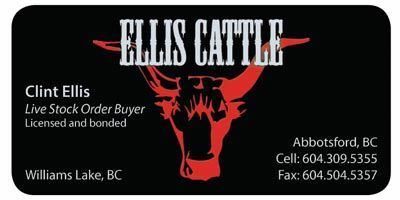 The Williams Lake Stockyards are located North-west of Williams Lake. 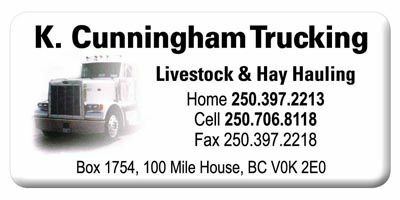 The Okanagan Falls Stockyards are located in the heart of Okanagan Falls. at the top of the hill on the eastern edge of Vanderhoof.